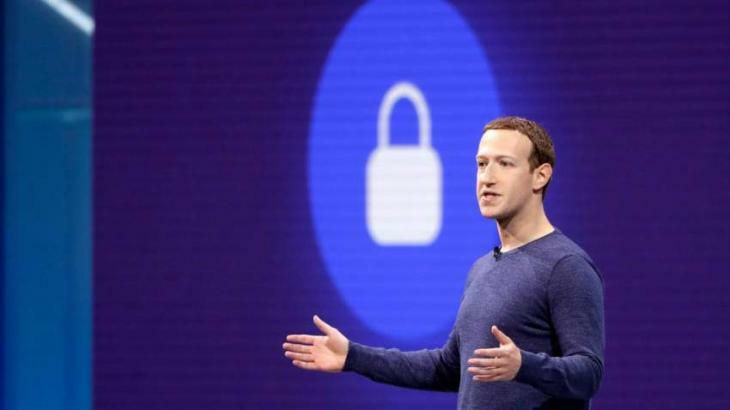 WASHINGTON (UrduPoint News / Sputnik - 16th April, 2019) Facebook Founder Mark Zuckerberg and his team utilized user data as a leverage tool and a reward in their business dealings with other companies, media reported on Tuesday. Zuckerberg and Facebook's board and management team used data from user accounts as a reward for their favored companies or as leverage against rival companies, NBC news reported, citing company documents. The documents are from the 2011-2015 period and include emails, spread-sheets, web-chats, meeting summaries and presentations, the report said. Facebook granted Amazon with access to user data after it spent money on Facebook advertising and partnered with the company for the launch of its Fire smartphone, the report said. Another time, Facebook blocked access to user data to a messaging app that was prospering and viewed as a competitor to the company, the report said. The New York Times reported in March that a grand jury in New York requested records from at least two smartphone and other device manufacturers that are said to have reached partnership agreements with Facebook to access users' personal data. According to the report, more than 150 companies were engaged in such deals with Facebook, including Amazon, Apple, microsoft and Sony. The cooperation agreements between Facebook and these companies provided the latter with the opportunity to see users' friends, contact information and other data, sometimes without the users' consent. Facebook claims it reportedly phased out the majority of such partnership agreements within the last two years, according to the newspaper. The US Federal Trade Commission (FTC) and Facebook were reportedly in talks concerning a multi-billion Dollar fine for failing to properly protect personal user data. In March of 2018, the FTC launched an investigation against Facebook after reports emerged that personal data of about 87 million users had been harvested by the Cambridge Analytica research firm without their permission. Facebook is also accused of violating the 2011 agreement with the FTC under which it was required to notify users and ask their permission to transfer their personal data to third-party applications. Facebook has been repeatedly accused of violating this clause, but the company denies the allegations.